Most parents want their children to spend their summer vacation in a useful manner. On the other hand, children would like to enjoy their summer vacation far away from school, exams, marks and rankings. 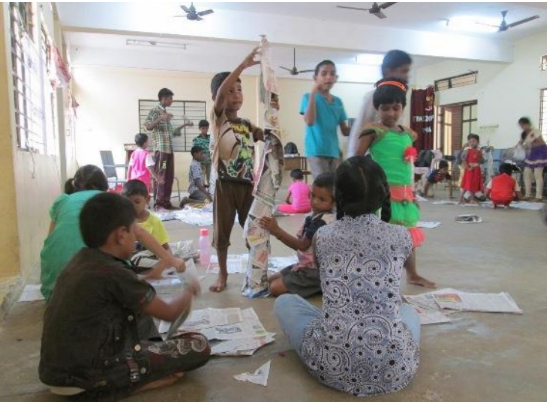 Aparajitha Foundation, through its Life Skills Summer Camps, has been providing edutainment, thereby fulfilling the desires of both parents and children. As part of this initiative, summer camps were held from May 9 – 13 for children of employees of Aparajitha Corporate Services; and from May 2 – 6 for children of Annainagar. It was jointly organised by Aparajitha and Annainagar Residents Welfare Association, Madurai. The children who attended the camps -while providing feedback- mentioned how they learned many things – being cooperative, sharing their personal possessions with others, getting along with others, even unfamiliar people, greeting others, narrating stories, respecting elders, adopting good habits, paying keen attention to things and so on. According the parents, these children who participated in the camp acquired and exhibited many new skills and abilities – expressing their own creativity, being aware of their own strengths and capabilities, working together as a team, getting along with other people of different age groups, helping others, sharing their possessions with others, conversing with others in social contexts, speaking in public without stage fright, being more magnanimous, taking initiatives, addressing others with respect, communicating what they have learnt comfortably, developing a passion for doing things and doing it with concentration, adopting good practices and managing time effectively and so on. They have also been putting these skills to use in real life. 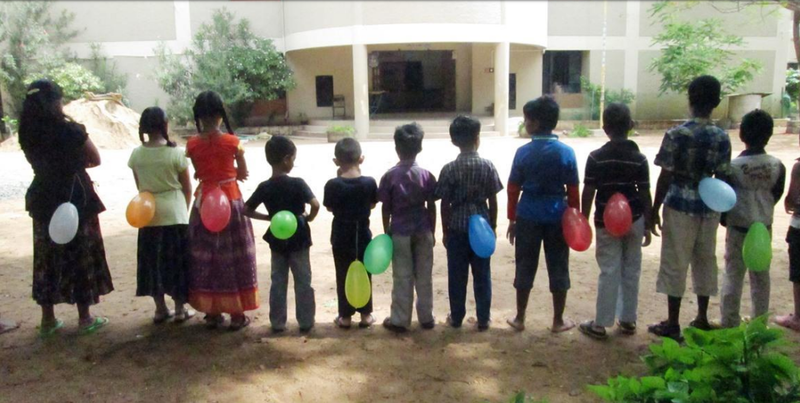 Some parents stated that they discovered the hidden potential of their own children, thanks to these camps.